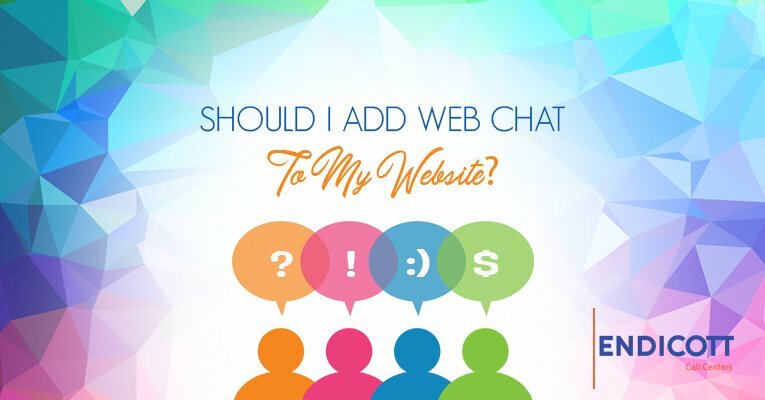 Should I Add Web Chat to My Website? Most every business has a website. What are the goals for your site? For some companies their website functions as an online brochure to provide information to prospects. Other websites have a dual purpose to handle both marketing and customer support. And a few websites, such as this one, also provide useful information for their community. Regardless of the goals of your website, your results can be improved if you offer web chat. Web chat is a way for people visiting your website to send text messages (and other forms of communication) to your staff in real time. It’s an ideal way to engage visitors, answer questions, and draw them to your brand. Offering chat does not require your visitors to download software, activate an app, or install additional technology. If they can access your website, they have everything they need for chat. It’s that simple. 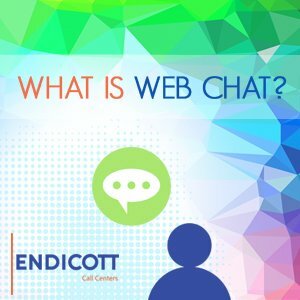 Why Do You Need Web Chat? Though your website make sense to you (or at least it should), sometimes visitors have trouble finding the information they need. Too often they give up and go somewhere else— like your competitor. Wouldn’t it be great if there was a simple way to keep them on your site and answer their questions? There is, and that’s where chat comes in. 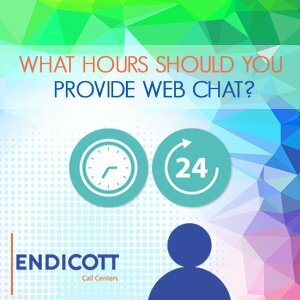 What Hours Should You Provide Web Chat? nies make the mistake of only offering chat when it’s convenient for them, such as 9 to 5 or perhaps 8 in the morning to 10 at night, but what about the rest of the day? Closing your chat service provides a disservice for your visitors. From a hospitality standpoint, this is rude. How Do You Staff for Web Chat? So, you realize you need web chat on your website and you should staff it around-the-clock. But how? It’s simple. Just as you outsource your telephone to your answering service, you can outsource chat to them, too. Your answering service can handle chat for you after business hours when you can’t, or they can take care of it 24/7. And that just might be the ideal situation. How Do You Set Up Web Chat? There are many companies that can configure your website to handle chat services. And there are thousands of resources online to guide you through this. However, there’s a simpler solution. Just ask your answering service. They do web chat for other clients, and they know what needs to be done to make it work for you. It’s that easy. Companies and organizations that don’t offer web chat on their websites risk losing business, alienating visitors, and frustrating stakeholders. Web chat isn’t difficult to set up and isn’t expensive to provide. Don’t let opportunities slip through your hands simply because your website doesn’t offer chat.